Manufacturer of a wide range of products which include metalmaster cutting machine. Leading Manufacturer and Exporter of MetalMaster Cutting Machine. 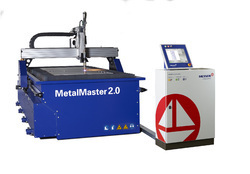 Looking for MetalMaster Cutting Machine ?